Well you’ve worked all of your life and retirement is finally a reality that is coming up and all of that free time will be yours very shortly. You’ll have your pension in place and your savings and other financial arrangements are in place. How best to manage your money now? Well, it’s clear that your income will alter but also your expenditure will alter no matter what your new lifestyle will be. What are your aims within retirement? Are you looking to travel and experience all the places you never were able to visit when work got in the way. Are you looking to devote more time to a hobby or interest or even take up a new one as there are so many crafts, sports and activities suitable for those of us entering retirement, with long life expectancy these days it’s not the fact that you retire and then are shipped off to the retirement home as soon as possible. There might be a lot of value in your property that’s accumulated over the years and there are several ways that a person may take advantage of this. You could downsize as with the children long gone having a 3, 4 or 5 bedroom house really might not be necessary anymore and the proceeds from this could give you a nice lump sum to do something with. 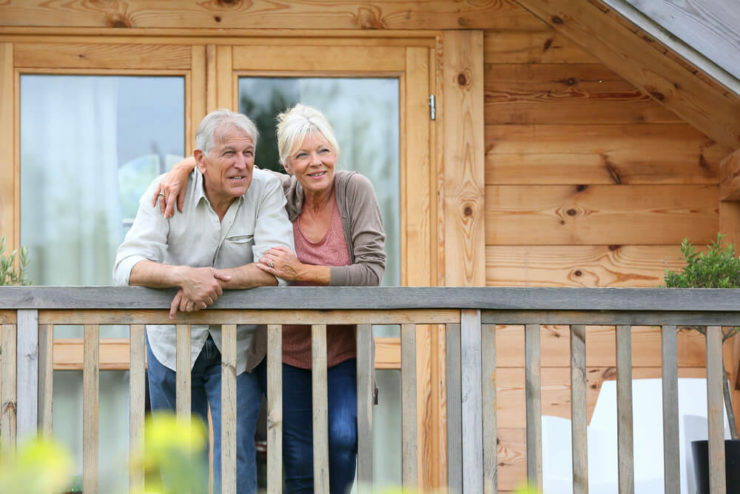 Some other key retirement advice could be to realise the value of the equity in your home and even if you don’t want to move out as it’s your family home then you can release equity this way to use as you see fit. 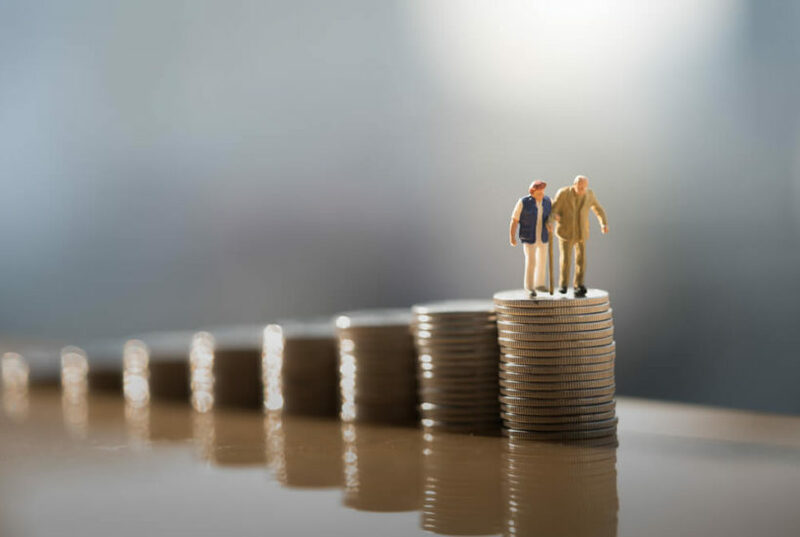 With any method of investment and there are so very many available at any time including during retirement and it is wise to consider risk when deciding how to manage your investment portfolio during retirement. Obviously, you’ll need to take into account how much of the money you are going to wish to use, for what and when you’ll need to have it to hand. It’s best to get prudent and competent expert advice on what is the actual best investment vehicle for your specific financial needs and wants and your advisor should be best placed to consider these individual circumstances and draw up a bespoke plan for this. As well as an investment there are so many other ways to boost a retirement income along-side using financial investment opportunities. There are plenty of employment opportunities that would be great for adding little extra funds each month to have a vibrant and active social life. You could also always start a little part-time business, maybe there is a passion project or a hobby or interest you could monetise and turn into a small home business. In summary, different retirees have different methods of managing their money in retirement. Some choose to be actively involved while others may opt for passive means. Whichever method you choose, you have to make the most out of it.